Meanwhile, critics have begun pointing to inconsistencies in Cisneros’s record. 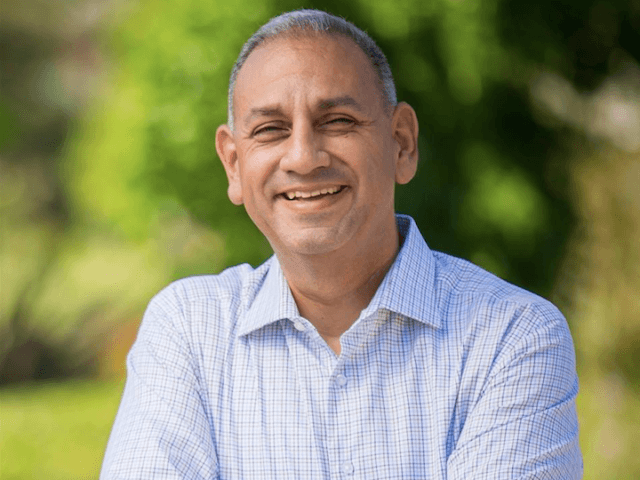 The Washington Free Beacon reported on Thursday that Cisneros had once supported “Medicare for All” and a single-payer, government-run healthcare system. Now, however, he has backed away from that position, retreating to the safer posture of supporting Obamacare. The Free Beacon also reported on Wednesday that despite his environmentalist policies, Cisneros had invested in a gold mining company that was fined for polluting rivers in Argentina with cyanide. Other problems go beyond mere inconsistency. In April, Cisneros joined fellow Democrats at a town hall meeting sponsored by left-wing billionaire Tom Steyer in supporting California’s “sanctuary state” laws, which local communities have opposed throughout Orange County. (The district includes parts of Orange County, as well as parts of Los Angeles and San Bernardino counties). 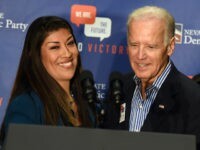 The 39th is one of seven California districts that Democrats are targeting, where voters chose Hillary Clinton over Donald Trump in 2016, but where the local congressional representative is a Republican. If Democrats can flip most of those seven districts, they will be closer to winning the two dozen they need to take the House — and potentially re-install Rep. Nancy Pelosi (D-CA) as speaker.